The New Ghibli My Neighbor Totoro Kawaii Sleeping Bag Pillow Dream Totoro is an astonishingly LONG name for a sweet little Sleeping Bag for Infants. This small, but adorable Totoro Sleeping Bag is perfect for naptime, or for keeping baby warm when out in the stroller. 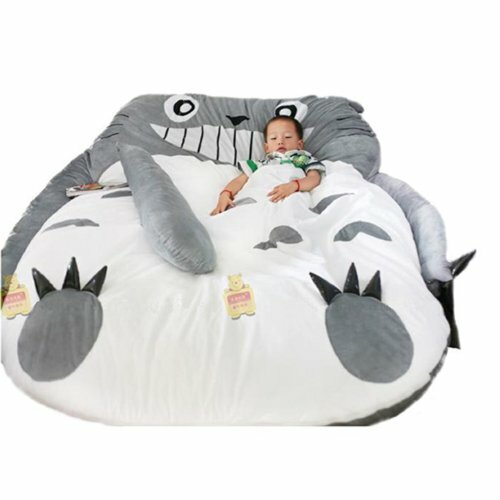 Just zip your little one into the Totoro Sleeping bag, and know that Totoro will watch over them like he did Mei. 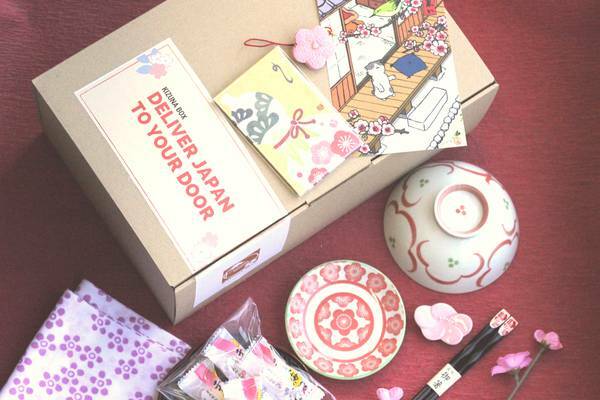 This cute and warm bag looks just like Totoro… with his cheesy big grin. The zipper goes down the center of the front, so it’s easy to get your baby in and out. There’s even a sweet acorn zipper pull to make finding that zipper handle a lot easier. 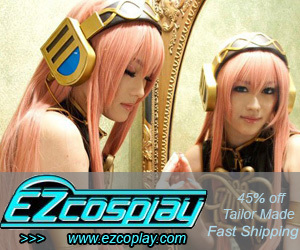 This isn’t quite what you were looking for? I also found a Cotton Totoro Micro Fleece Blanket Sleeping Bag for babies…. and there are some BIGGER Totoro Sleeping bags shown below. 1 Stuff the My Neighbor Totoro KAWAII Sleeping Bag to Use as a Pillow! 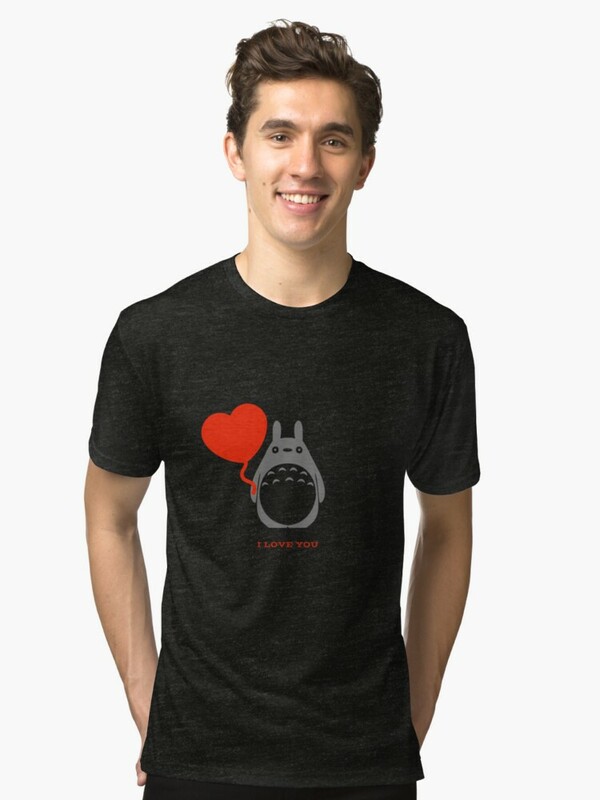 1.2 What is the My Neighbor Totoro KAWAII Sleeping Bag Made of? 3 New Ghibli My Neighbor Totoro Kawaii Sleeping Bag Pillow Dream Totoro is a Great Gift! 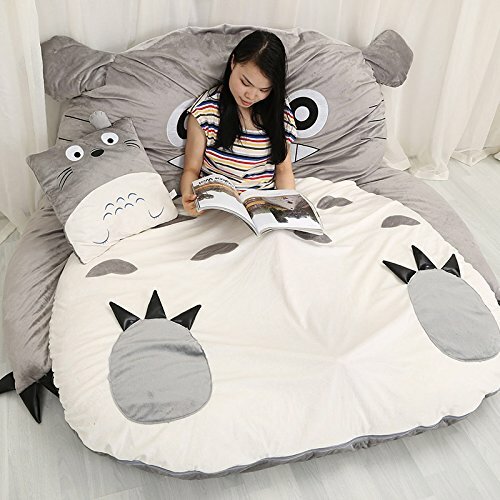 5 Were You looking for Larger Totoro Sleeping Bags? When I would travel with my babies, sometimes our visits to friends or grandma would overlap naptime. You don’t always want to take along a crib, and most people just don’t have them in their homes. The Totoro Sleeping bag packs up easily to fit in a diaper bag, and can be unrolled and used wherever you are. Baby is securely zipped in to the covers can’t be kicked off. It’s a great solution to the naptime probem. I would also use this in hotels, where who knows how many kids have slept in the hotel crib…this way you know your child is content and safe, in a bed from home. I also find that bundling a baby into the Totoro Sleeping Bag before putting them into the stroller keeps babies warmer, with no danger of losing blankets along the way from kicking! Stuff the My Neighbor Totoro KAWAII Sleeping Bag to Use as a Pillow! Don’t have a baby, but still love the look of this pillow? No worries! Zip a pillow, or pillow stuffing inside, and use it as a cozy cushion at home! The pillow adds an additional 8 inches to the bag, and is 6 inches thick. 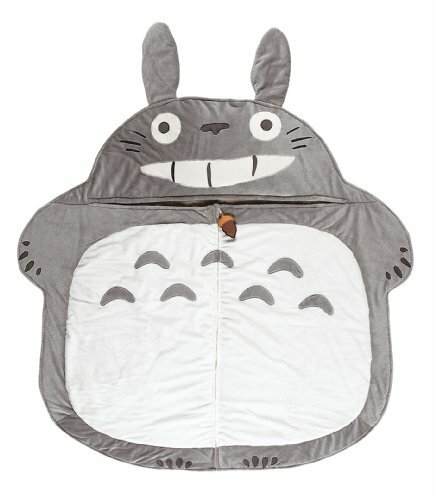 What is the My Neighbor Totoro KAWAII Sleeping Bag Made of? 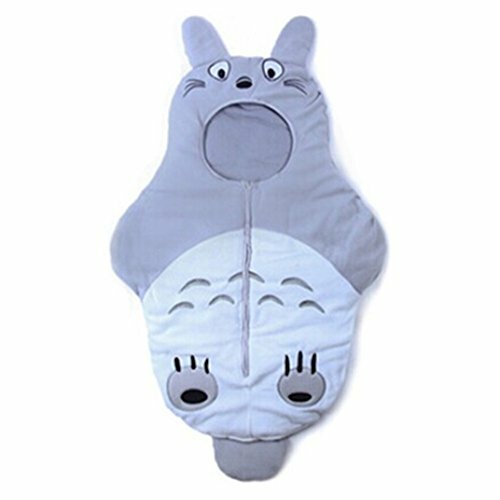 The high quality and very well made Totoro Sleeping Bag is made from Polyester and cotton, and is easy to care for…. just wash and hang dry for best results. It’s safe for infants, with no loose cords or small parts that could cause trouble. The Totoro Micro Fleece Sleeping bag zips a little bit closer around your baby. Instead of a pillow, the hood goes up around the baby’s head for a warm and snug fit. The Totoro sleeping bag is made from 100% cotton, perfect for delicate baby skin. This sleeping bag is a perfect fit for the Stroller, or for Outside time, when you want to keep baby’s head warm. Measures 16 1/2 by 15 1/2 inches, and is the right size for infants 6 months to a year (it says 18 months, but mine would have been too big by then). Wouldn’t this be a cute Baby Shower Gift? New Ghibli My Neighbor Totoro Kawaii Sleeping Bag Pillow Dream Totoro is a Great Gift! These Totoro Sleeping bags are a great gift for any Studio Ghibli fan with a baby. And wouldn’t it be a fun and unique baby shower gift! 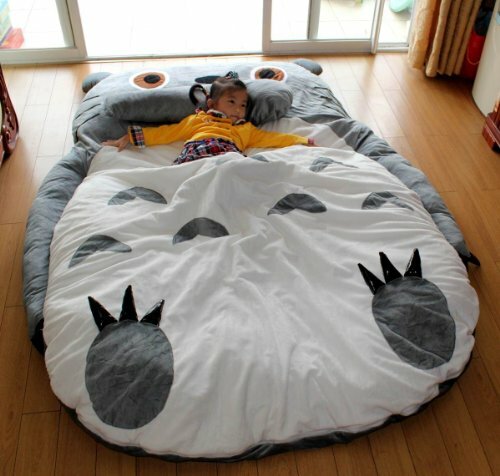 Were You looking for Larger Totoro Sleeping Bags?